Reigning Miss World, Ashley Lashley. 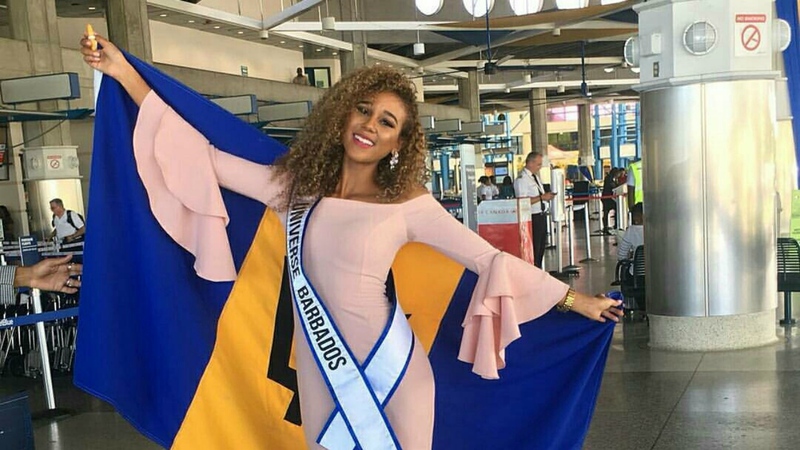 Barbados will be represented at the Miss World pageant once again. 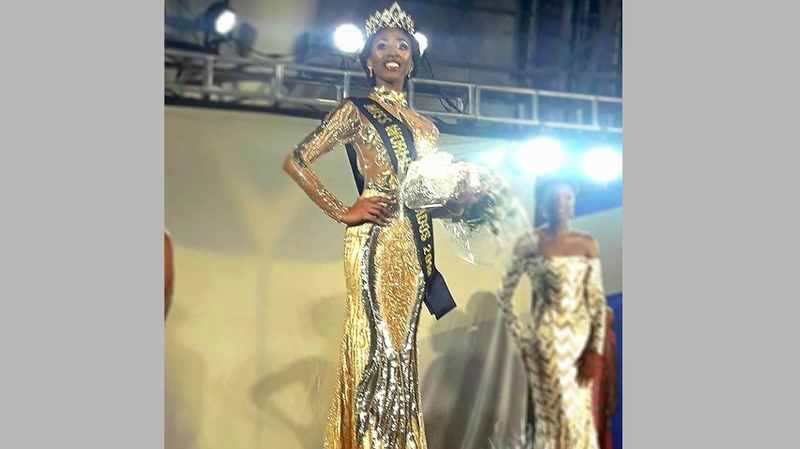 This after 18-year-old Ashley Lashley was crowned the 2018 Miss World Barbados. 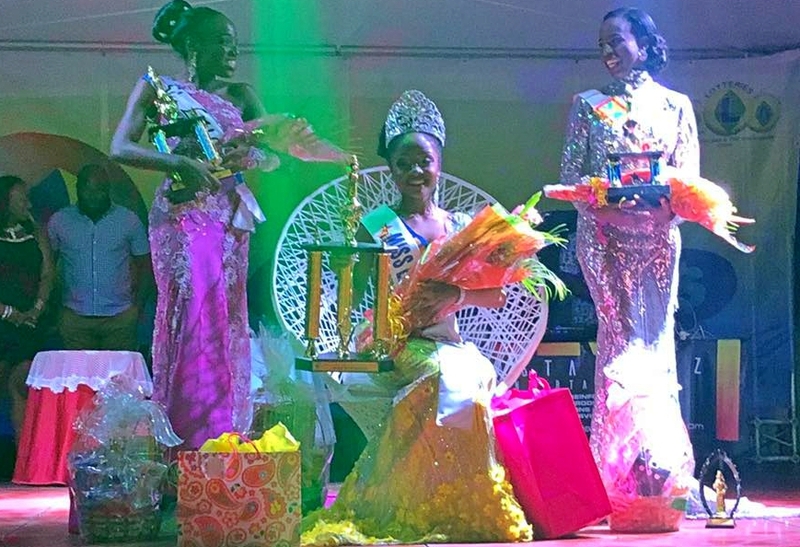 It was in 2014 that the island last sent a delegate to the international beauty competition. 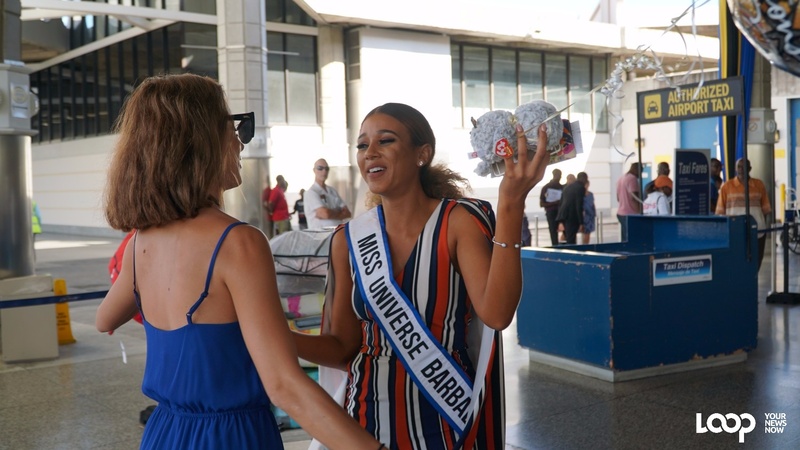 She will be heading to China for the 68th edition of the Miss World competition in November, where reigning Miss World, Manushi Chhillar of India, will crown her successor.